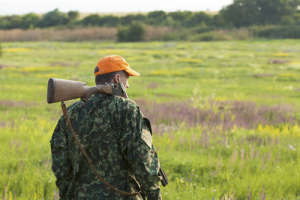 Do you love hunting? Well, enhance your skills with the best thermal scope of 2018. A thermal scope can help you spot animals a lot easier both during the day and at night. However, there is a wide array of thermal scopes available in the market, and getting yourself the right one may prove problematic. 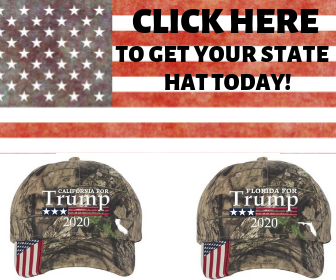 If you are looking to acquire one, there is no need to worry. This article will walk you through seven of the best thermal scopes to buy today. The ATN ThOR HD 384 tops this list as the best thermal scope. Any hunter would be impressed to own this item. 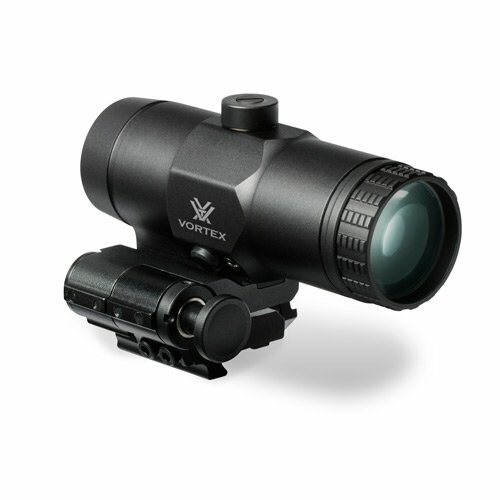 The scope has a smooth zoom to allow you to magnify the target effectively. You cannot go wrong with this rifle when you are in the forest at night hunting deer. Interestingly, this scope is fitted with technology that detects heat energy, rather than light, to enhance your vision at night. The ATN ThOR HD 384 will cost you $2,999. HD video recording and photos. 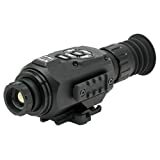 If you are in the market looking for the best thermal scope, I would suggest you consider the ATN ThOR HD 640. It is the ideal scope for the enthusiastic hunter. 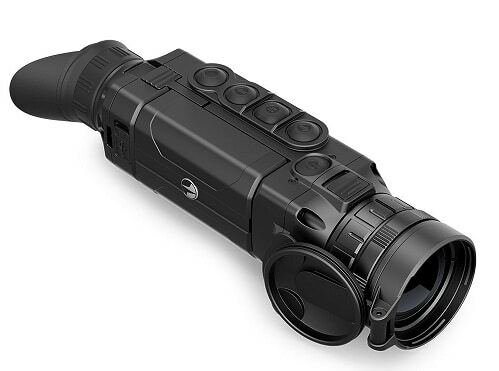 This scope’s excellent resolution lets you be the ultimate hunter even in total darkness. Instead of using light to detect your prey, this scope relies on thermal technology. This means that you can use the ATN ThOR HD 640 even in the fog to target your prey. 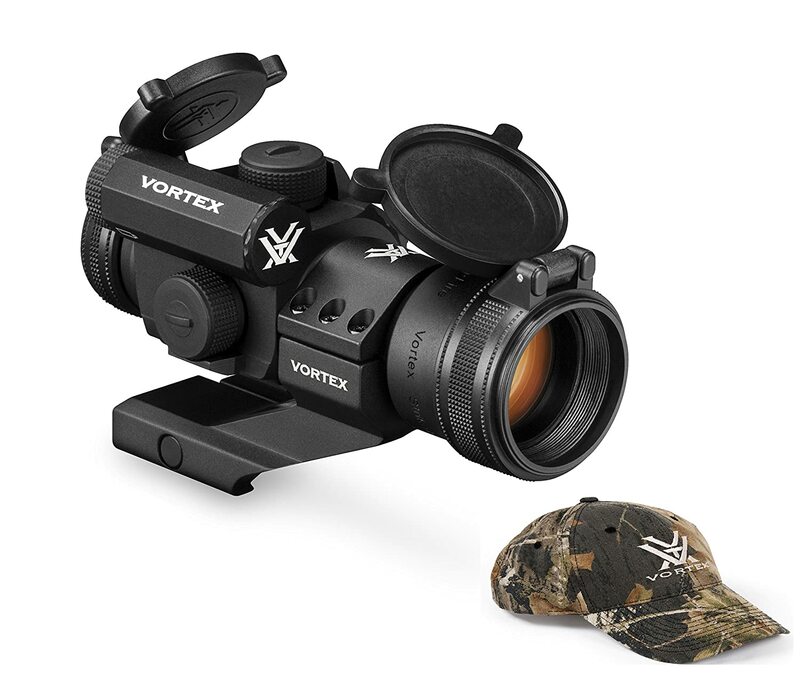 This scope also has a recoil activated video to enable you to record your hunting endeavors. You can acquire this item from the retailer at $5,006.21. Are you looking for a thermal scope that lets you locate your target through smoke, dust, haze, fog, or snow? 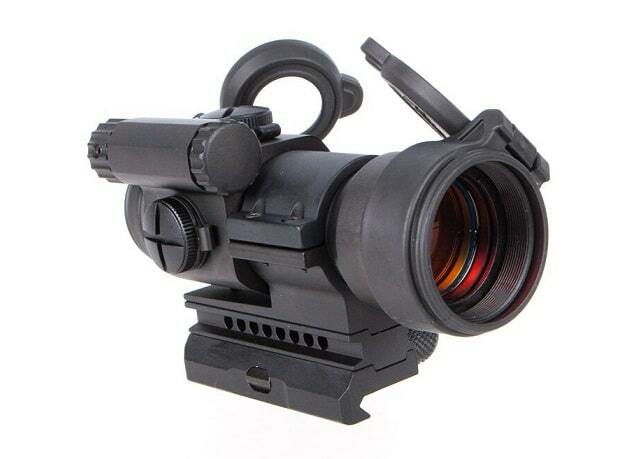 Well, look no further than the Armasight Predator 336. 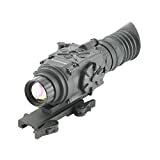 This can be termed as the best thermal scope because it is very affordable. Moreover, it doesn’t emit RF energy or visible light, which makes it hard to detect. The Predator can be used in a wide range of operations, plus it’s easy to use and light to carry. 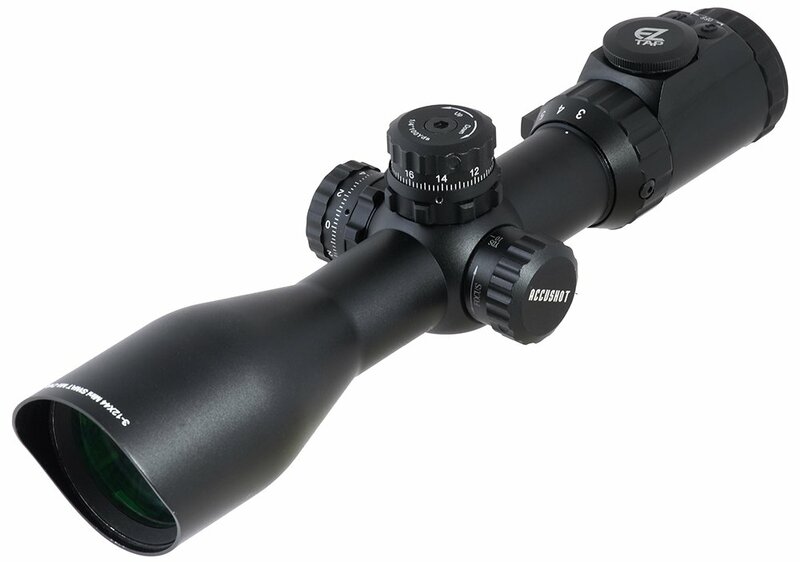 This scope sells at $1,952.75. Tau 2 17-micron FLIR core technology. OLED display and video output. Included 6 onboard digitally controlled reticle patterns. 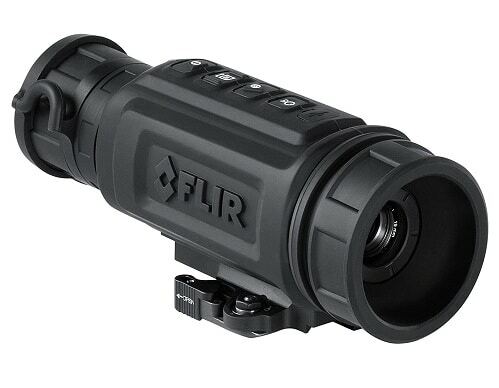 3-year warranty and a 10-year warranty on FLIR detector. Armasight Inc. has once again outdone themselves by manufacturing this excellent thermal scope. 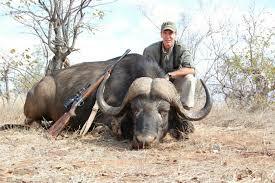 If you want to optimize your hunting or sporting experience, you may consider the Zeus 336. 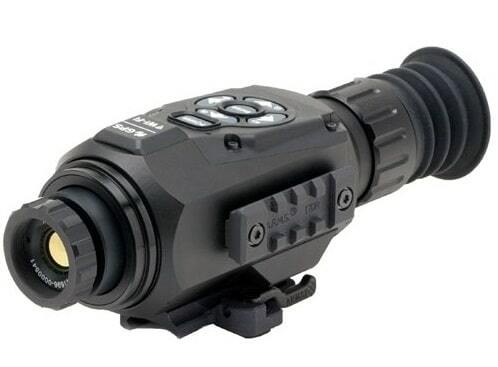 It can easily be termed as the best thermal scope because of the advanced technology it features. 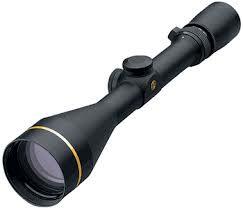 This scope brings in an excellent performance in every hunting experience. Why? It enables you to locate targets through different atmospheric obstacles. 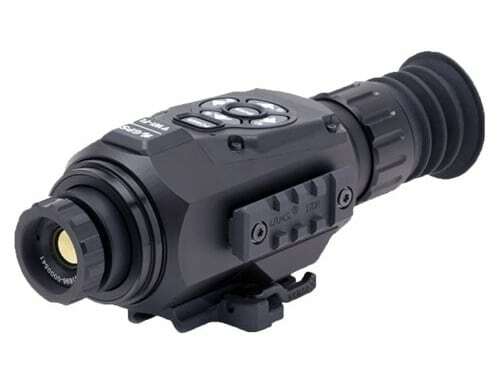 Interestingly, this scope features a wireless remote switch that is used to activate its sight when in standby mode. This scope is priced at $3,395. MIL-STD 1913 and weaver rail. Video recorder and optional external power supply. The R-series RS64 can be regarded as the best thermal scope of 2018. 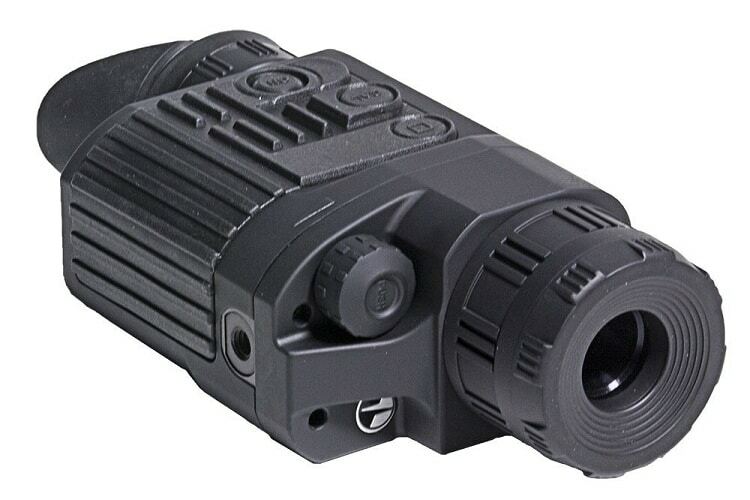 This outstanding thermal scope comes with a video output, and it is very reliable and light to handle. It also comes with an internal battery that can keep the charge for 4 hours, which are enough to undertake a hunting session. Moreover, it is ideal for use at night because it features thermal technology. This scope is also easy to use. This scope is priced at $6,499. FPA: 640 x 512 VOx. Electronic zoom: up to 8x. 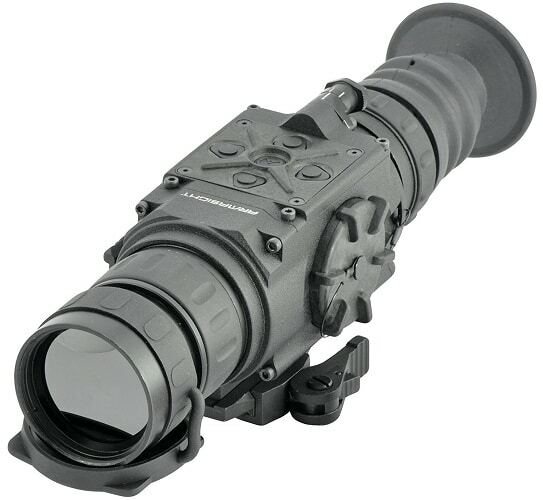 The Pulsar Helion XP is an ideal thermal scope that is suitable for any hunter. 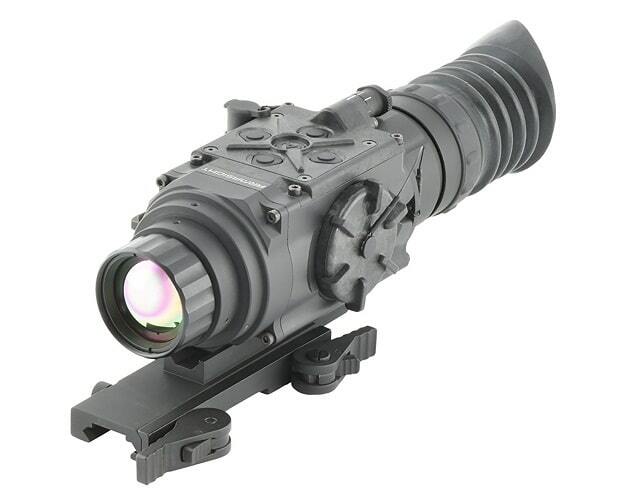 This thermal scope is ideal for use during night hours because it includes excellent thermal technology. 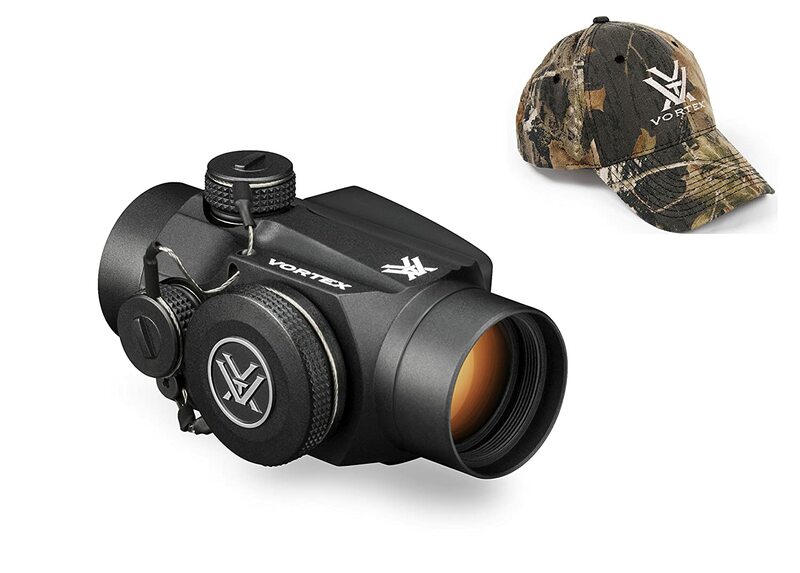 With its great resolution and thermal technology combined, you don’t need light to locate your target. So far, enthusiastic hunters have had positive remarks about this thermal scope. 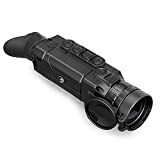 It is quite reliable, and it can be used to navigate any hunting grounds during the day and at night. The Pulsar Helion XP is priced between $3,464.89 and $3,999. Comes with a battery pack charging unit. 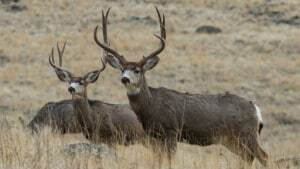 Pulsar is a brand that has gained a reputation among a lot of hunters and sportsmen. The HD19A is one of the best scopes in the market. It has a great resolution to capture optimal thermal energy. Moreover, it can be used for a wide range of applications. Added features that make it outstanding are its weather resistant qualities and lightweight. You can get it from $800. Detection range: up to 515 yards. If you are looking to take up hunting in 2019, or looking to improve your skills, you have landed on the right platform. You can forget the struggle of having to go through tons of pages trying to find the best thermal scope. Those mentioned above are some of the best in the market. It is now up to you to choose the one that fits you best, or one that you can afford.